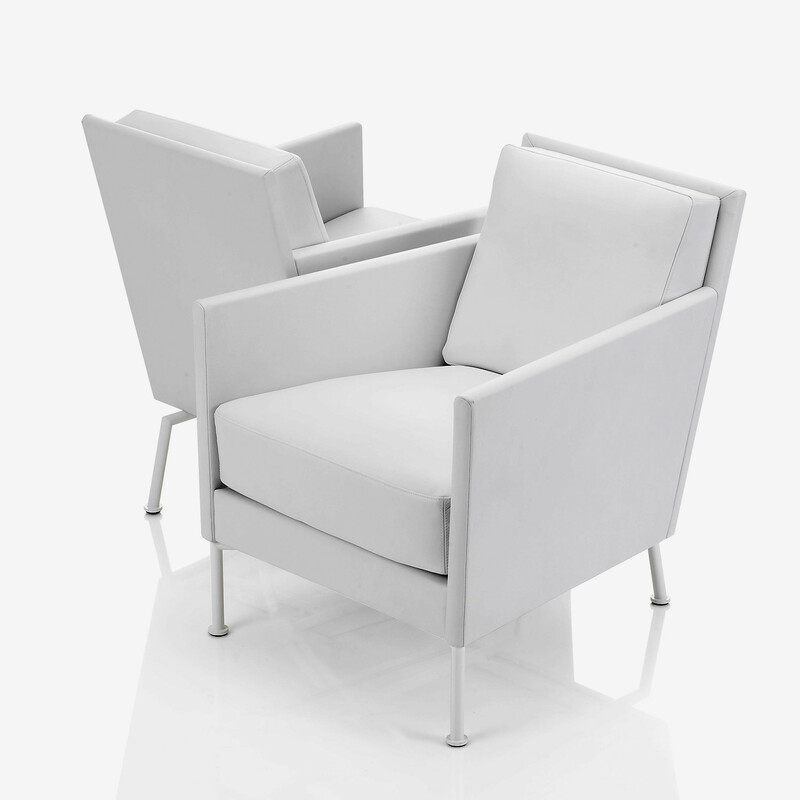 The Casino Collection, which comprises the Casino Easy Chair and the Casino Sofa, offers a great comfort within a luxurious design. 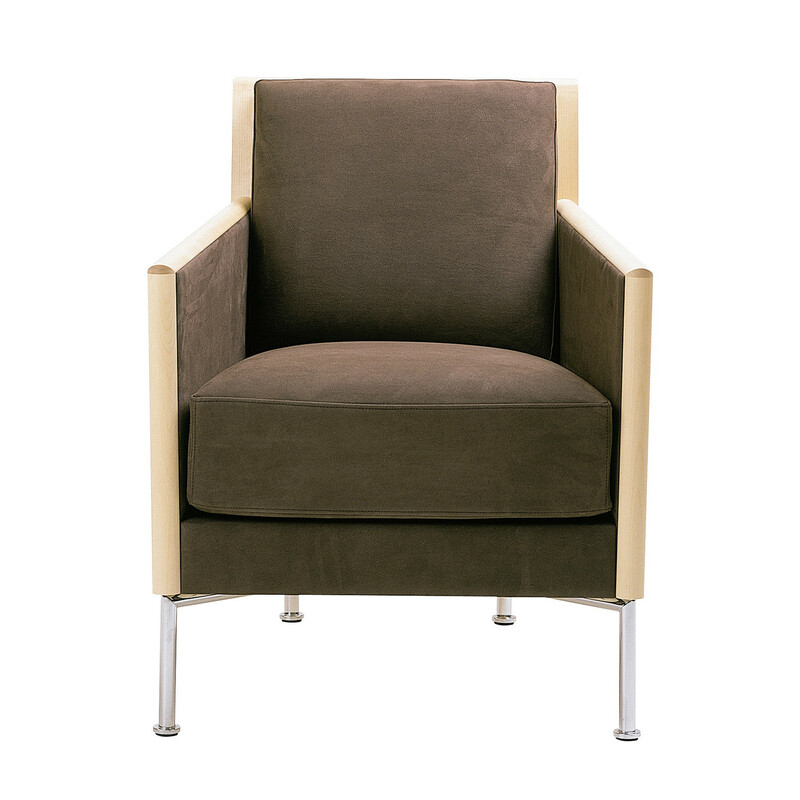 The Casino Easy Chair is an armchair with a 22 mm frame which can be of powder coated or chromium plated steel tubing, birch base and fixed back cushion with polyurethane and fibre wadding. 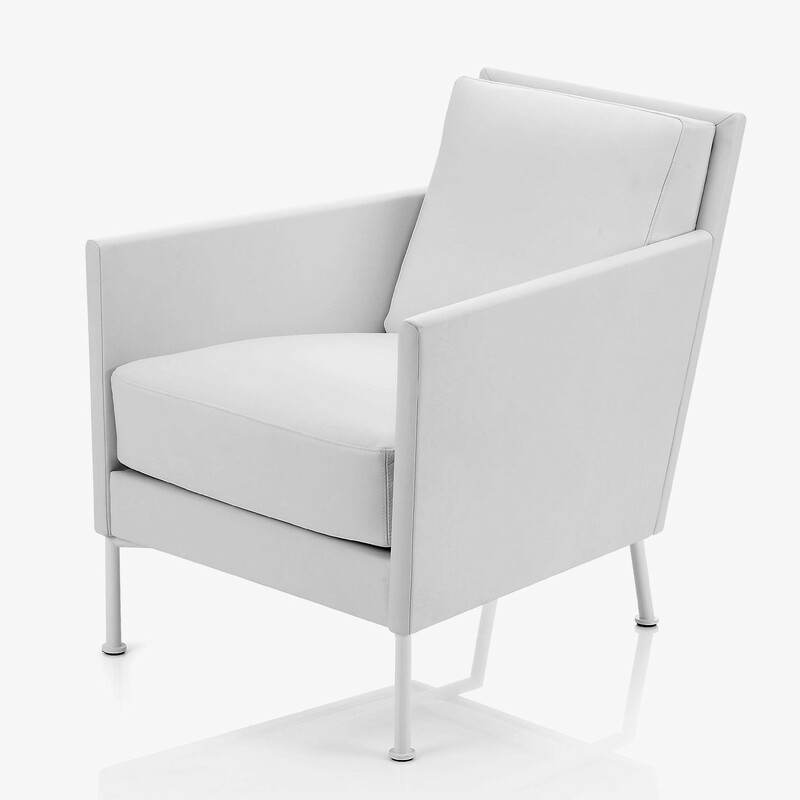 The seat, with removable covering, is based on the top of a wooden platform with core spring wrapped with polyurethane and fibre wadding. 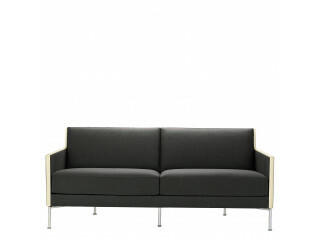 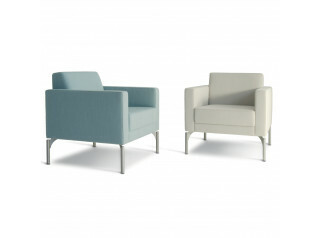 The outside of the seating can be birch veneered or upholstered. 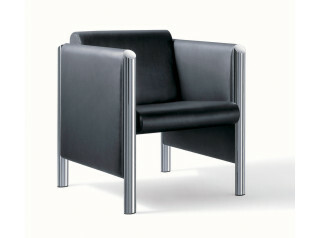 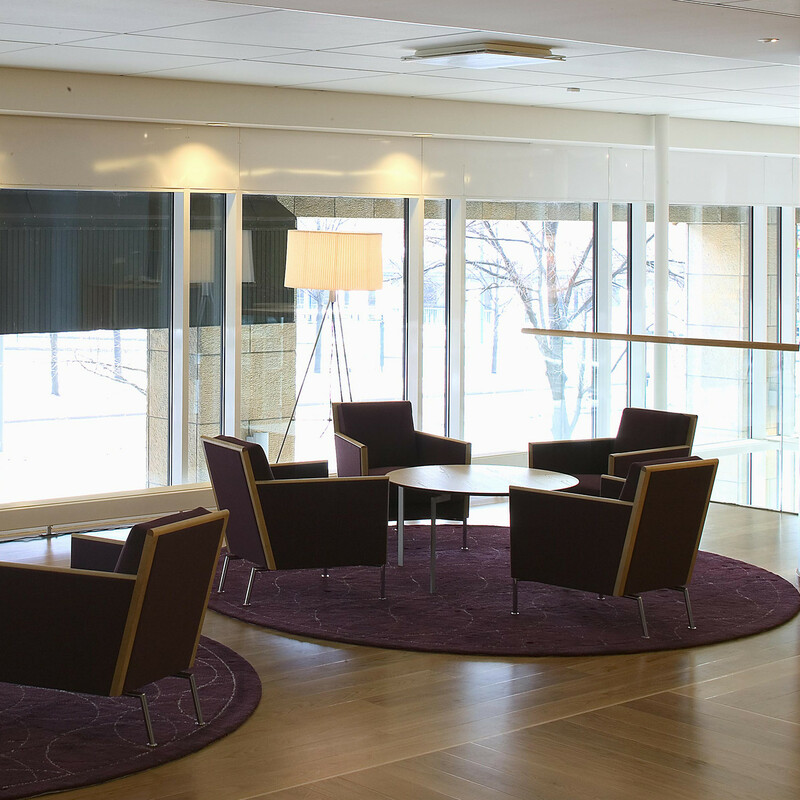 Casino Easy Chair is an elegant seating solution for receptions and waiting areas. 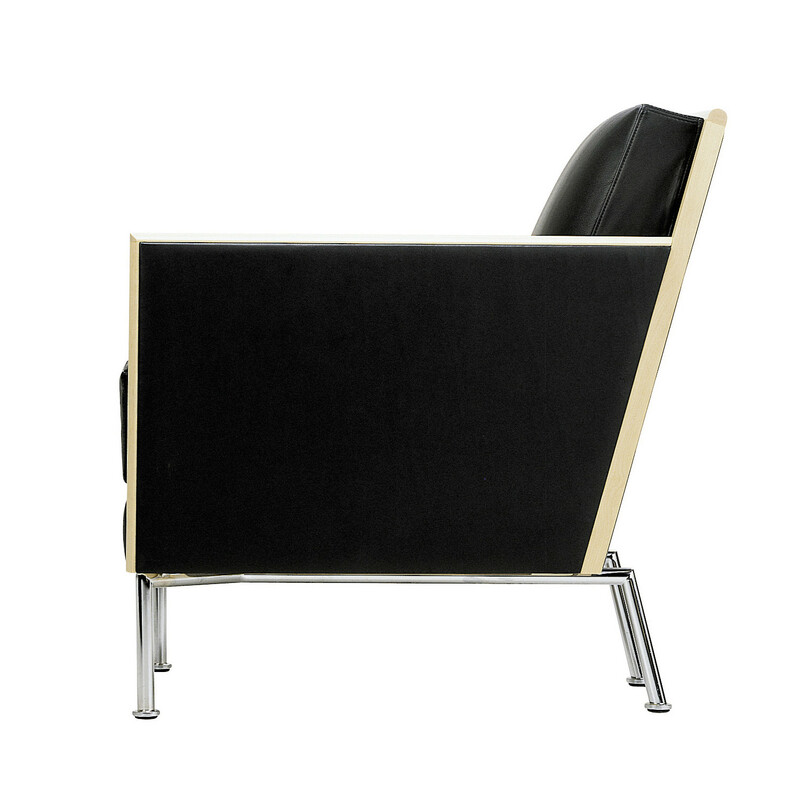 You are requesting a price for the "Casino Easy Chair"
To create a new project and add "Casino Easy Chair" to it please click the button below. 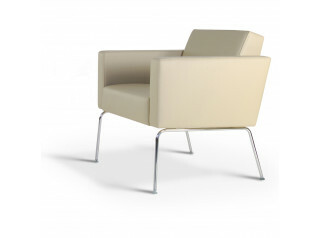 To add "Casino Easy Chair" to an existing project please select below.